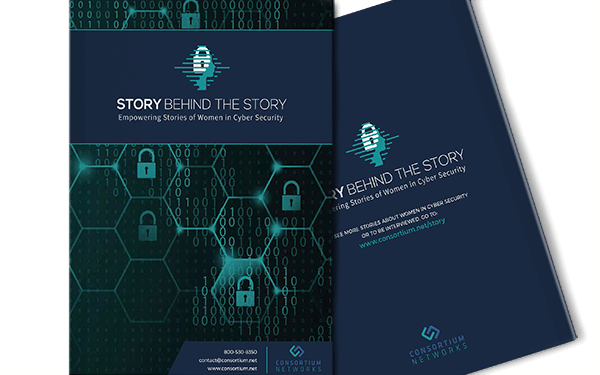 The purpose of this series is to tell the inspiring stories of successful women who chose to make a career of protecting people and data from cyber threats. 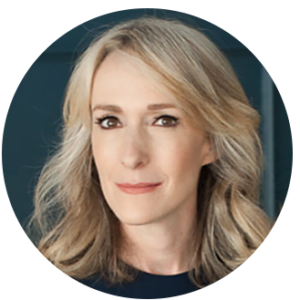 This ongoing series profiles female cyber security executives and charts the path that brought them to their current roles in the cyber security arena. ARE YOU A WOMAN IN CYBER SECURITY THAT IS INTERESTED IN BEING INTERVIEWED? All interviews were conducted by Deborah Feyerick, an award-winning National Correspondent specializing in security, crime, terrorism and breaking news. Deborah was part of CNN’s team of anchors & reporters for 20 years.